Shooters who reload at the range, during the course of benchrest matches, or during load development sessions, can benefit from having a portable scale to weigh charges. Even if you throw charges, using click values, a scale allows you to double-check the accuracy of your throws. In addition, having a scale handy lets you weigh and sort components during load development. Many reloaders prefer “old-fashioned” balance beam scales for range use. 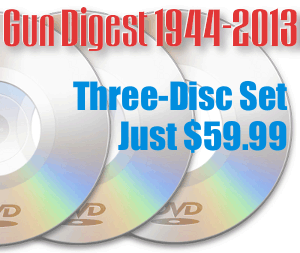 They are relatively inexpensive and simple to use. With a beam scale, unlike electronic scales, you don’t have to worry about weak batteries or finding AC power. The problem when using any scale at an outdoor range is wind. Wind can cause powder to blow out of the pan and even a light breeze can actually cause a beam scale to perform erratically. 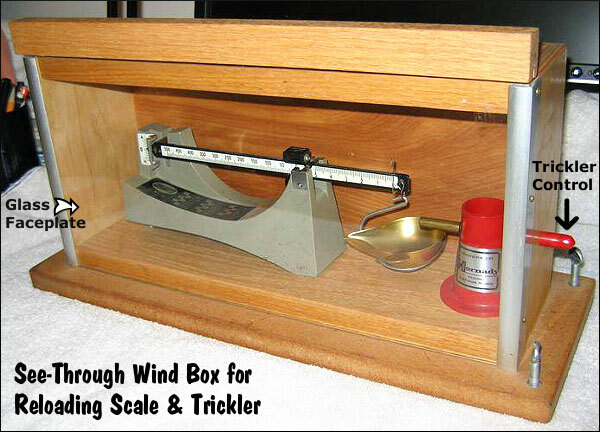 Boyd Allen has used his Wind Box successfully for many seasons. He explains: “Some time ago, I got this idea, and was fortunate enough to have a friend, Ed Hellam, who liked the idea well enough to build us both one. He did a fine job, but since this was the prototype there was at least one lesson to learn. 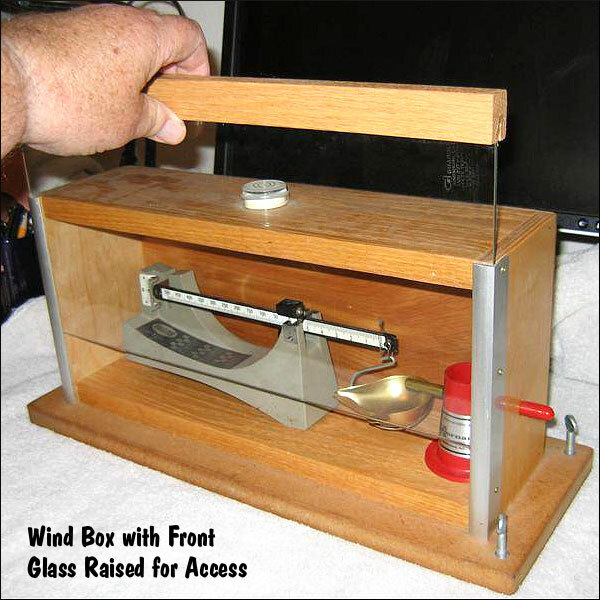 The original viewing pane was Plexiglass, and I discovered that it would hold enough static charge to throw the scale off 0.1 grains, so another friend, Bob Smith, modified my Wind Box, replacing the Plexiglass with a tempered glass faceplate. Thank you Ed and Bob…. 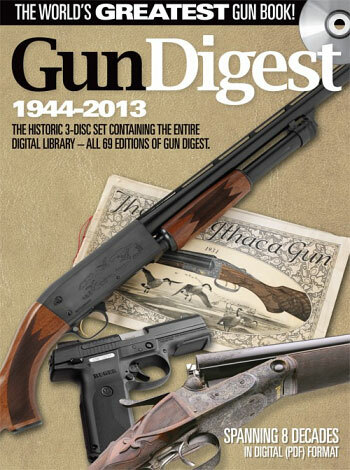 Share the post "Wind Box Shelters Scales When Reloading at Outdoor Ranges"
Some folks think of laminated stocks as modestly-priced, “low-tech” alternatives for varmint and hunting rifles. 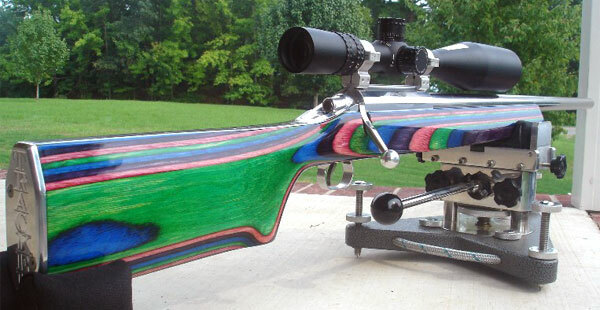 In fact, for shooting disciplines that do not demand ultra-light weight, good laminated stocks give up nothing in performance to the most sophisticated composite stocks. 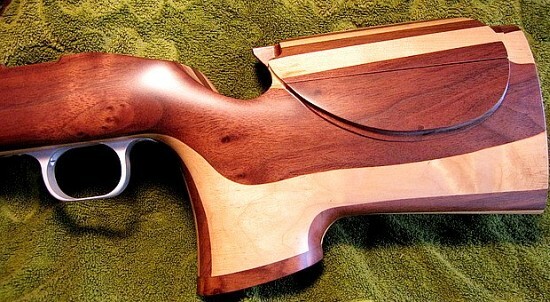 And with laminates, it is relatively easy to fine-tune fit and ergonomics to suit the individual shooter. 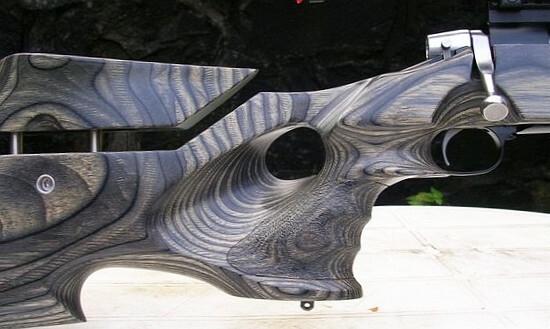 Available in a wide choice of colors, laminated stocks can also be very handsome. 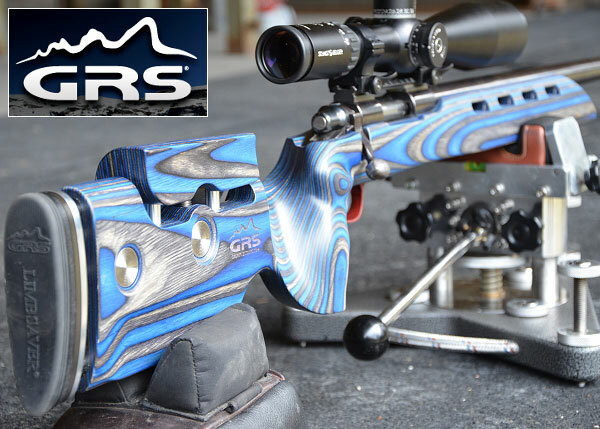 Share the post "Laminated Stocks Offer Value, Performance, and Style"